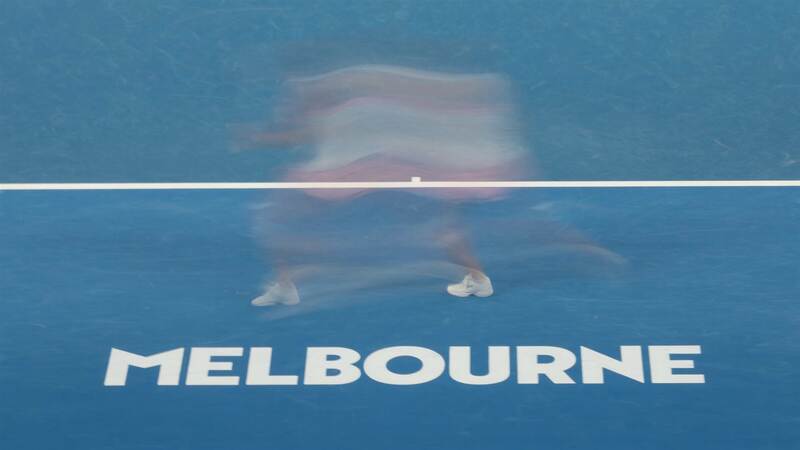 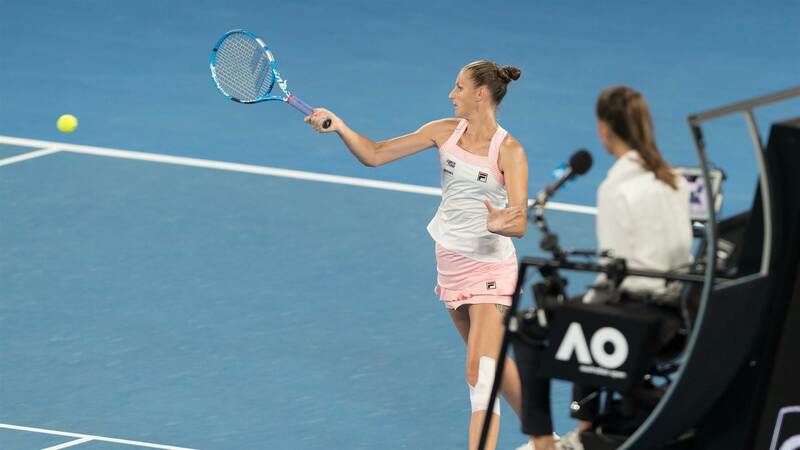 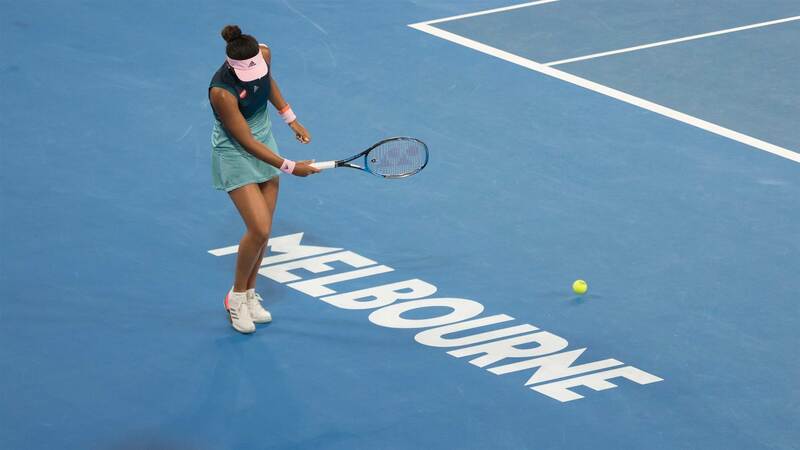 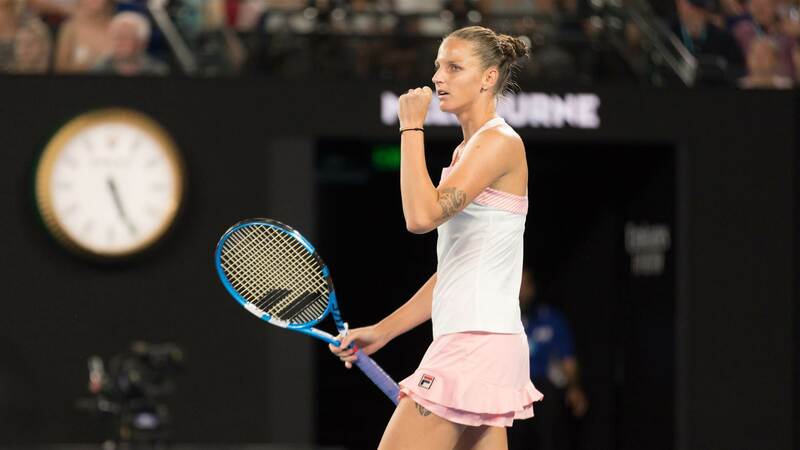 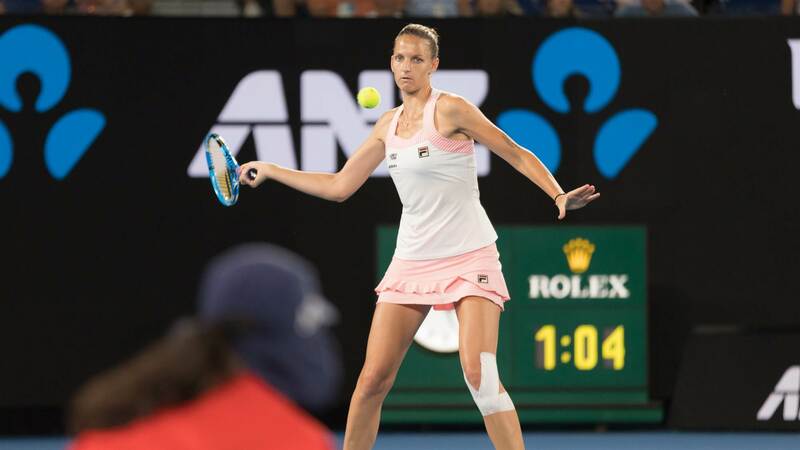 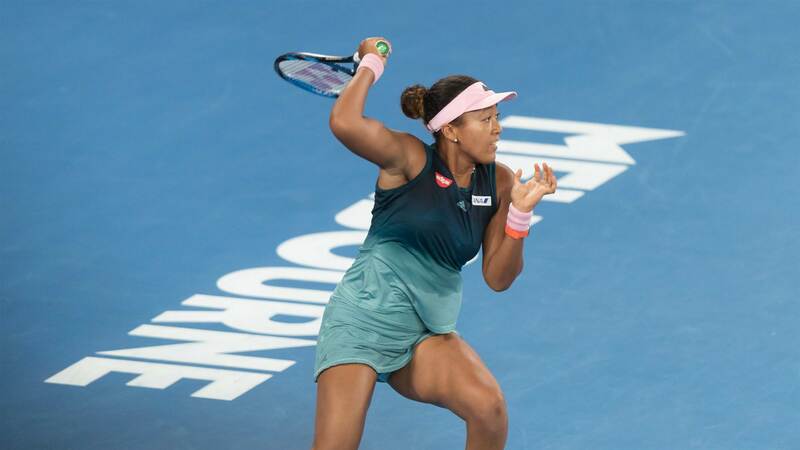 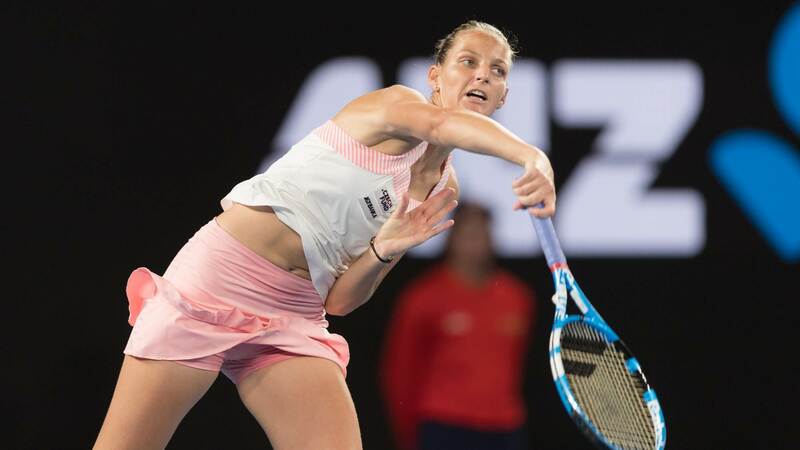 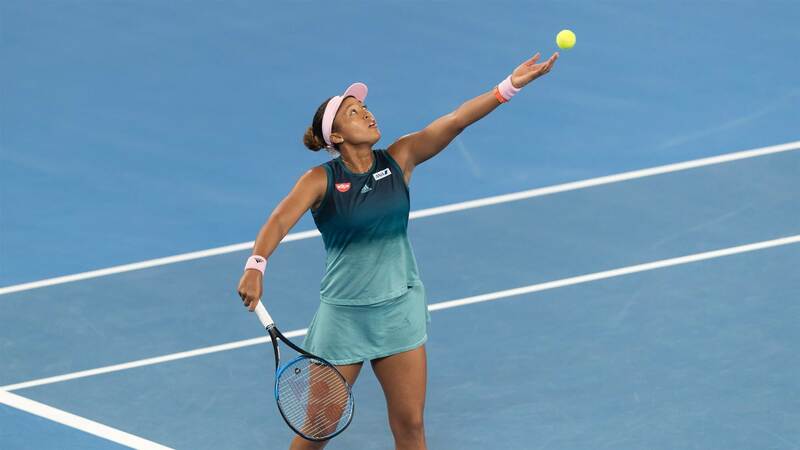 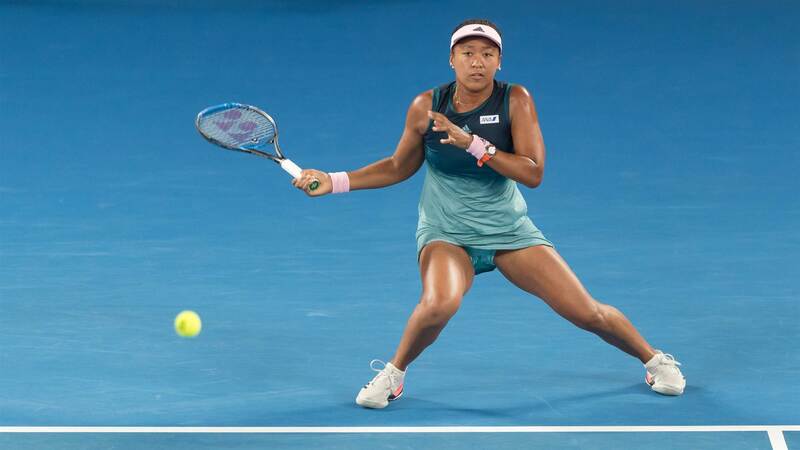 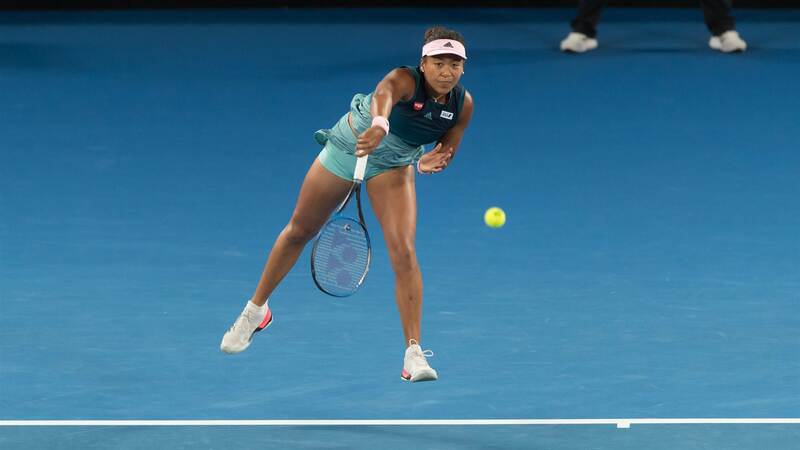 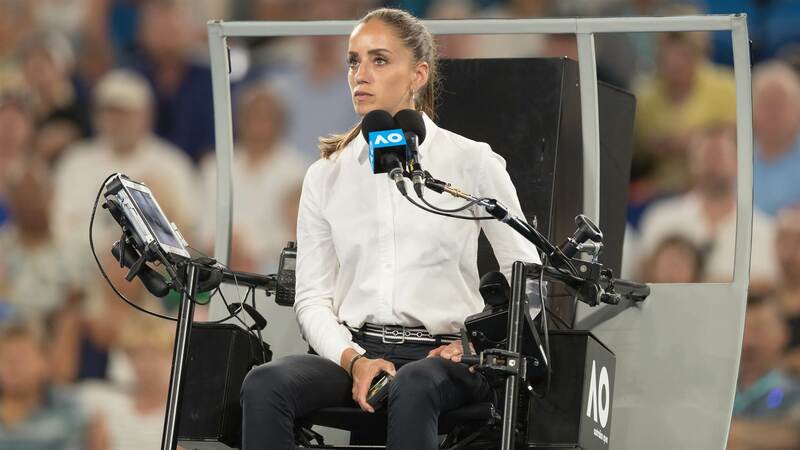 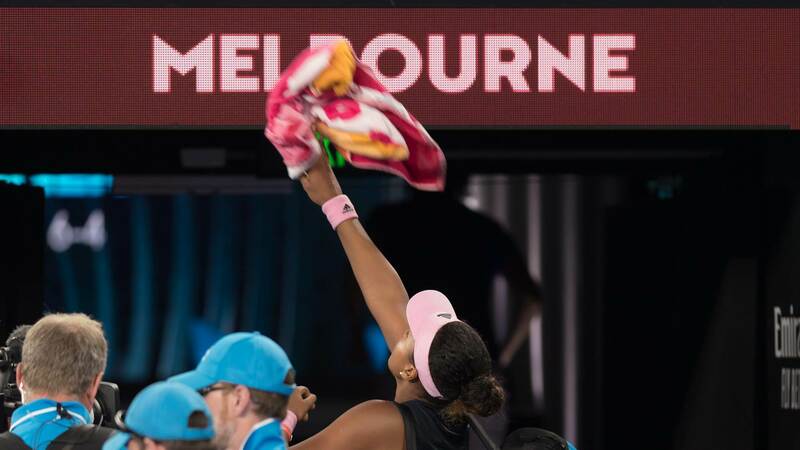 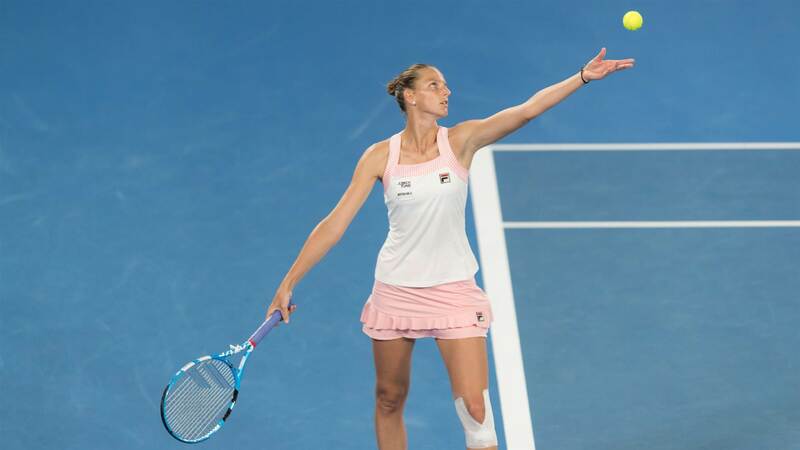 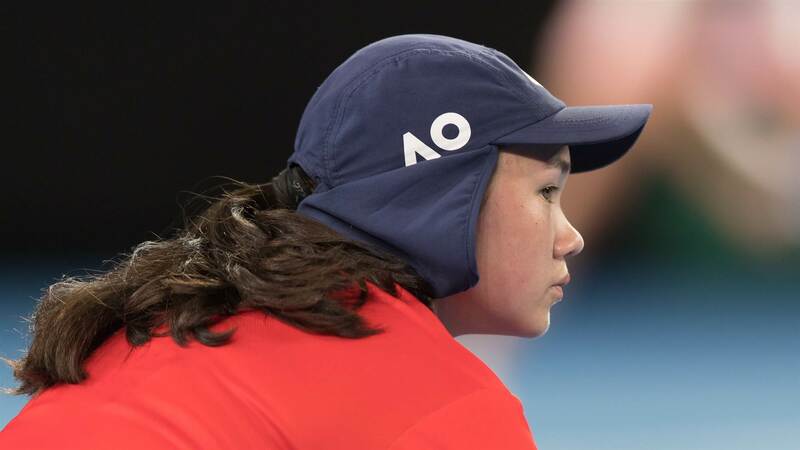 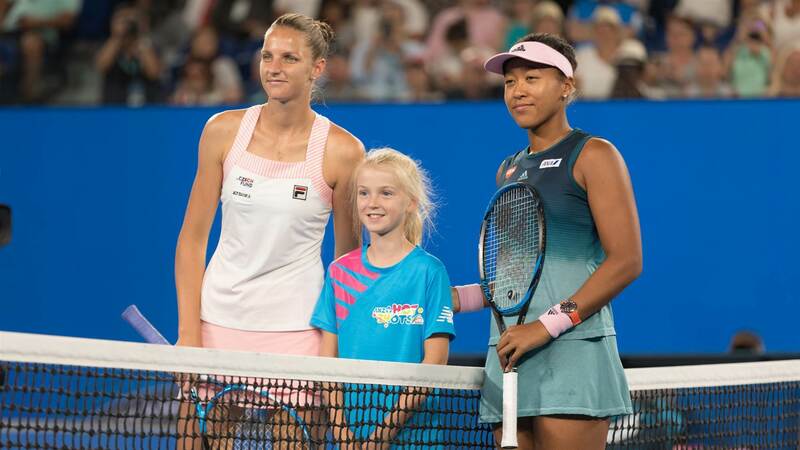 Pics from the second women's singles semi final match played between Naomi Osaka (JPN) vs Karolina Pliskova (CZE) on Day 11 of the Australian Open tournament. 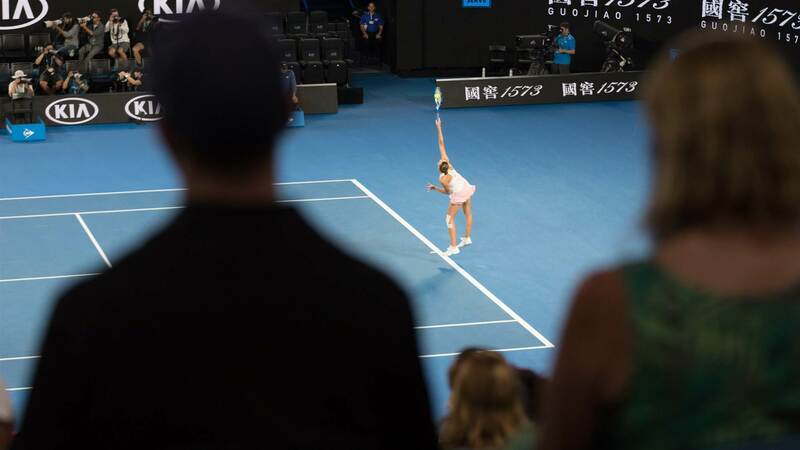 (Photos by Ben Southall @bsouthallau). 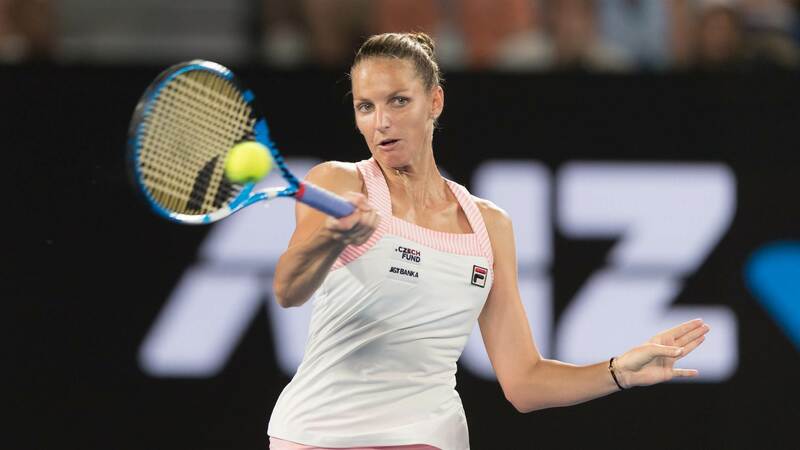 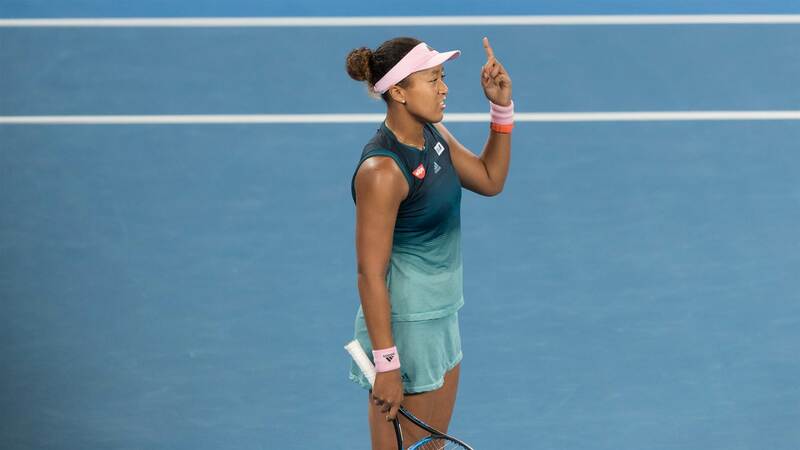 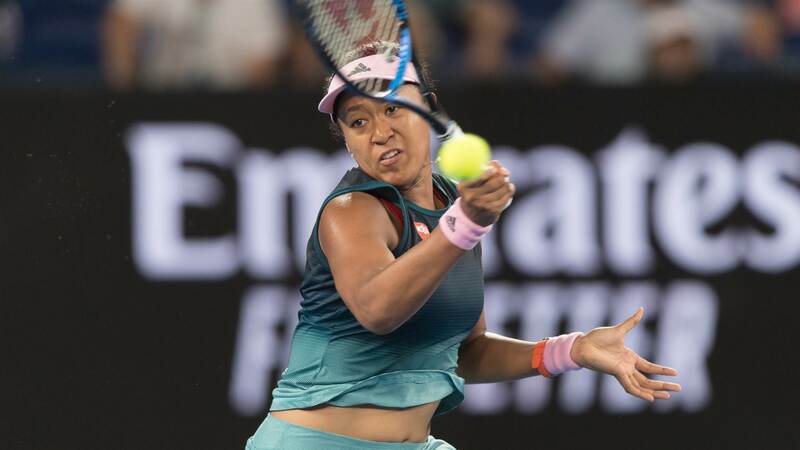 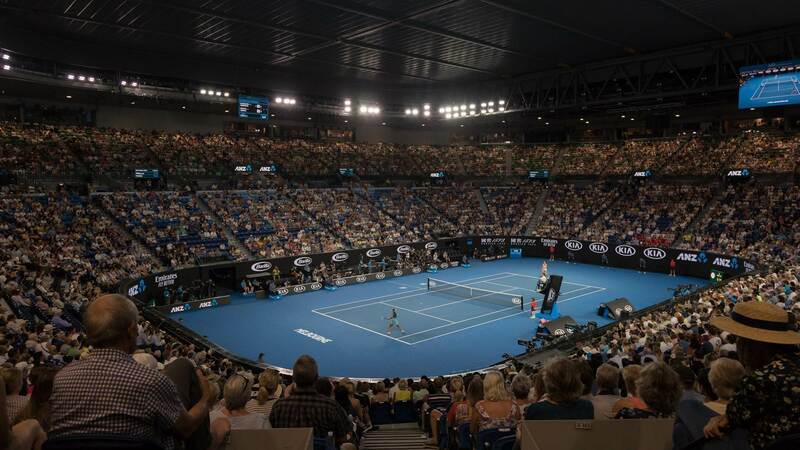 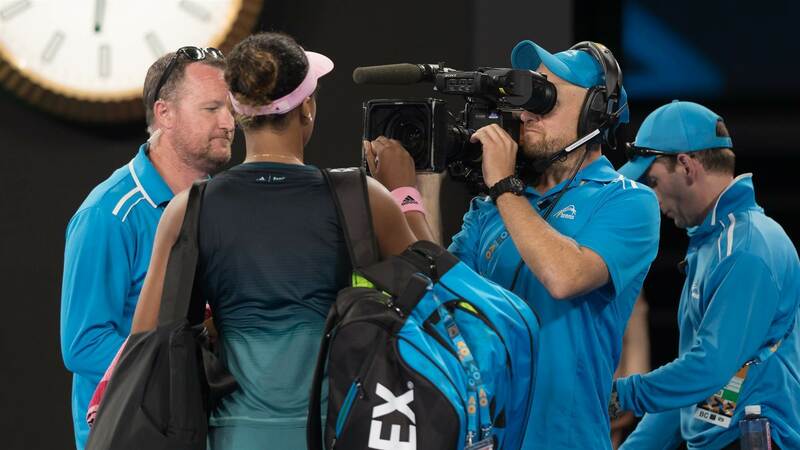 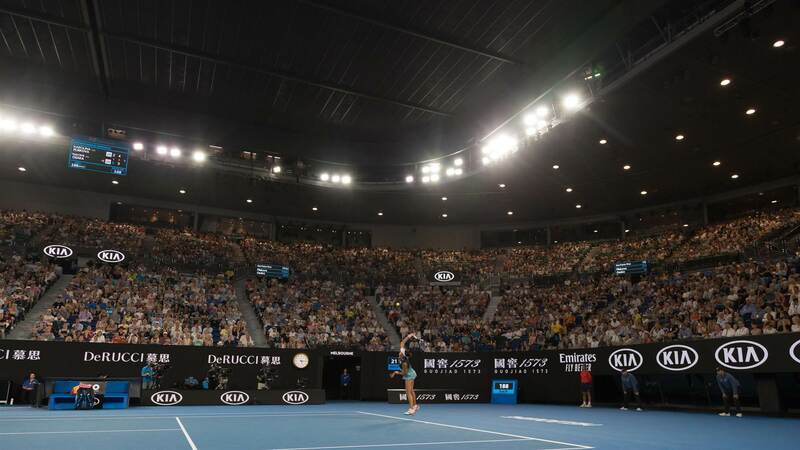 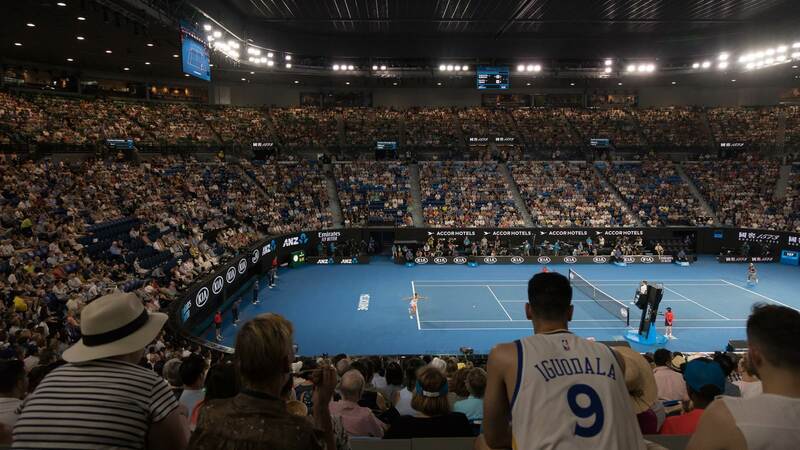 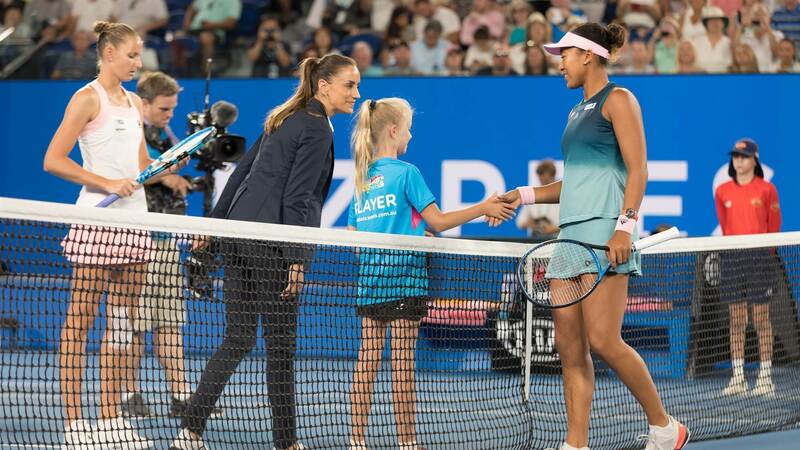 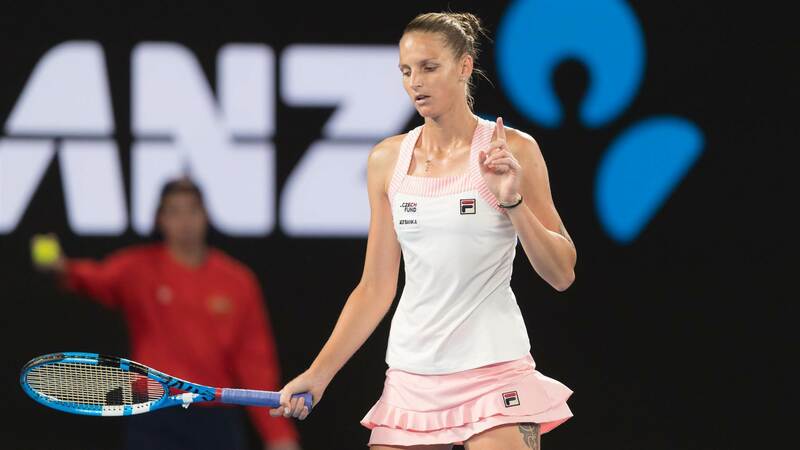 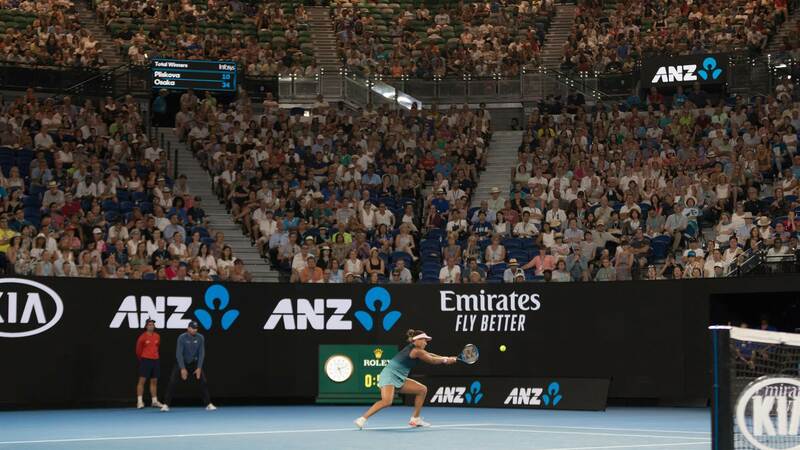 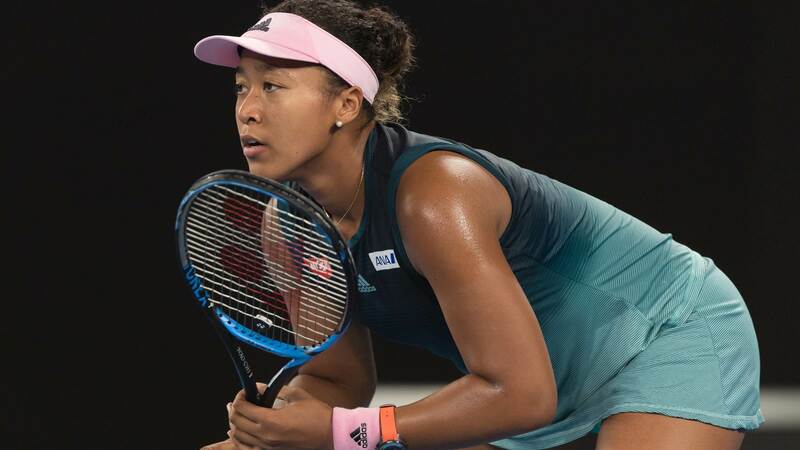 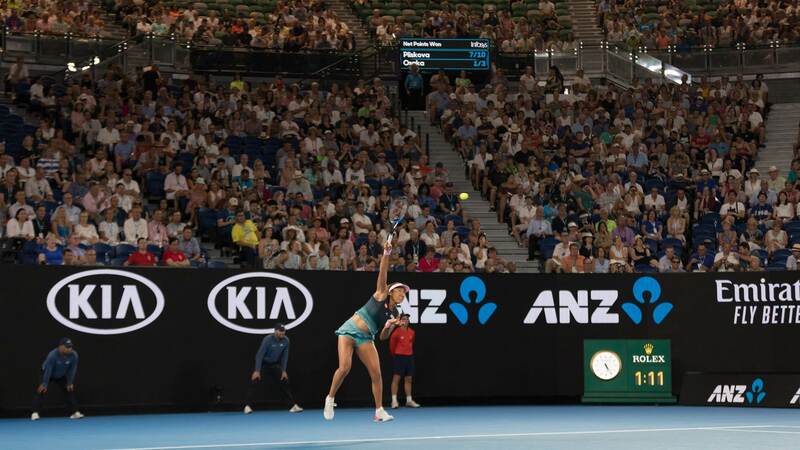 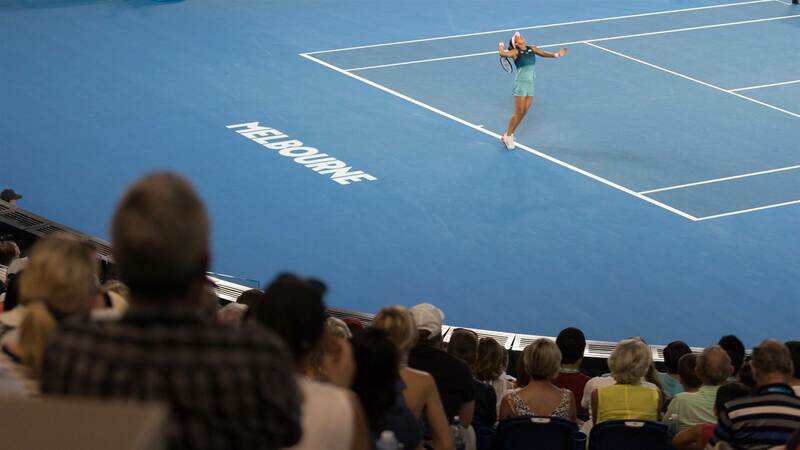 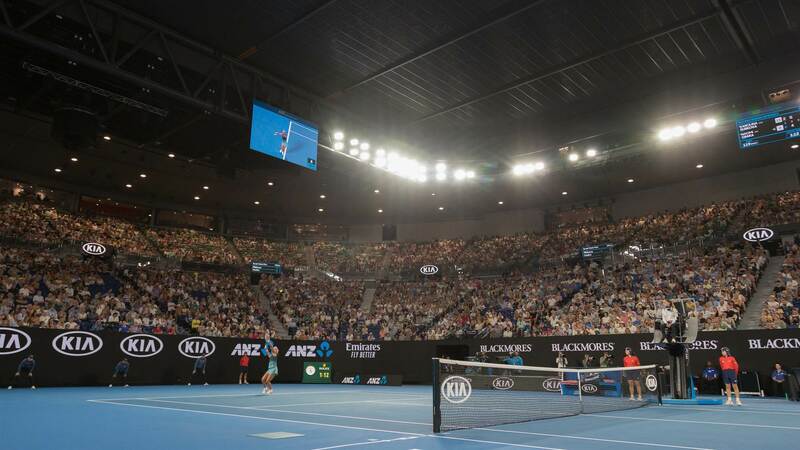 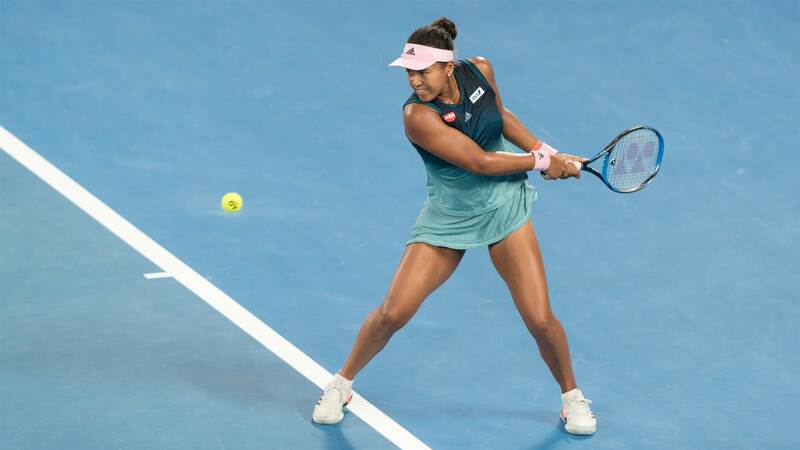 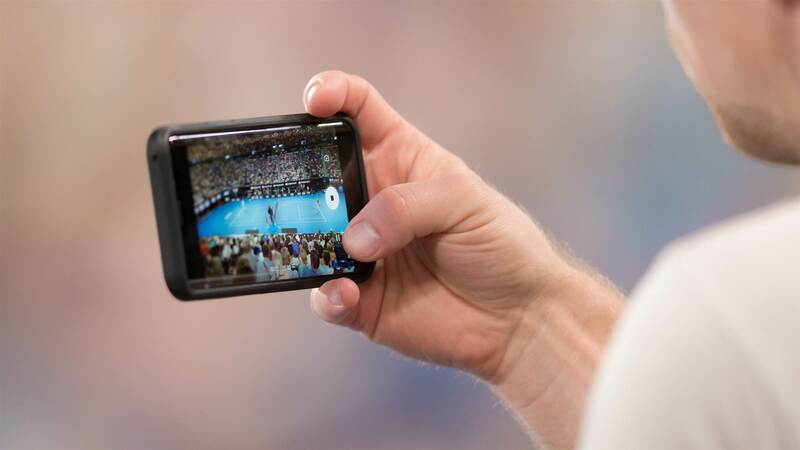 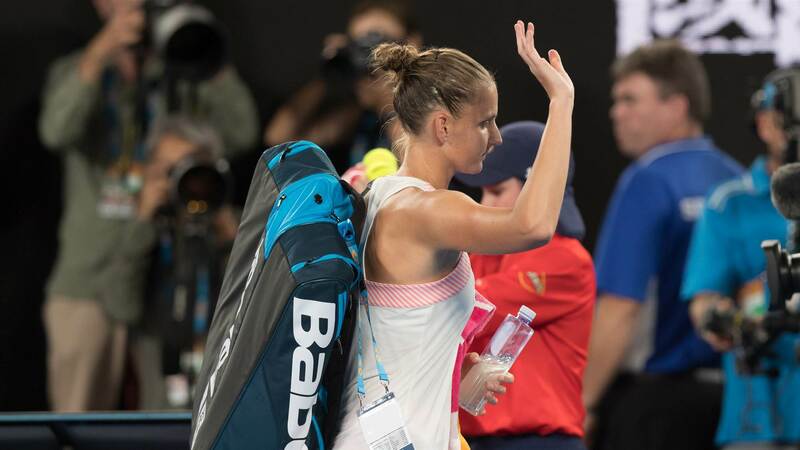 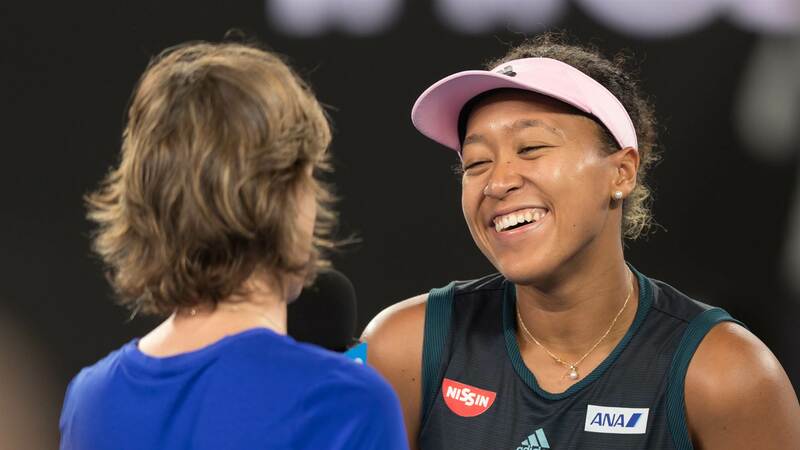 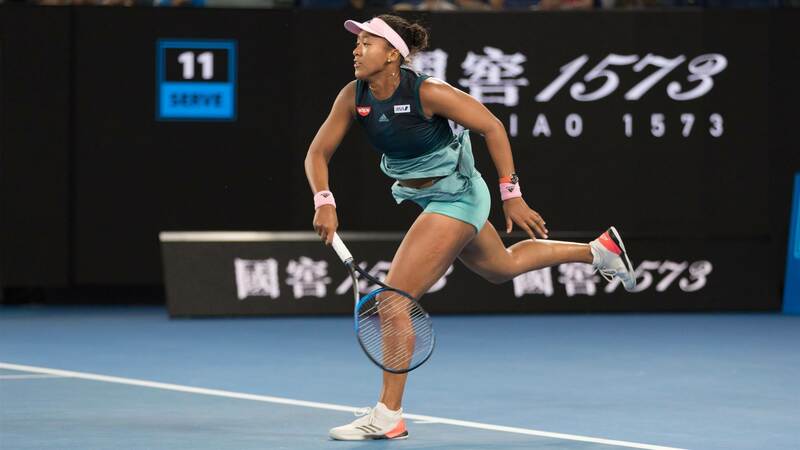 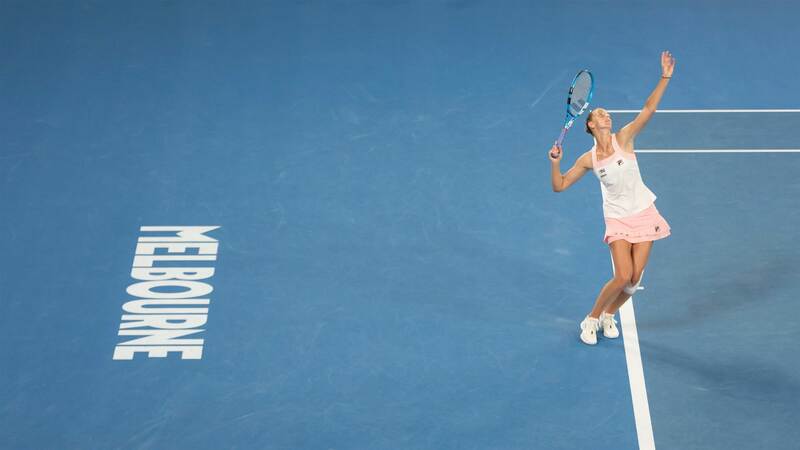 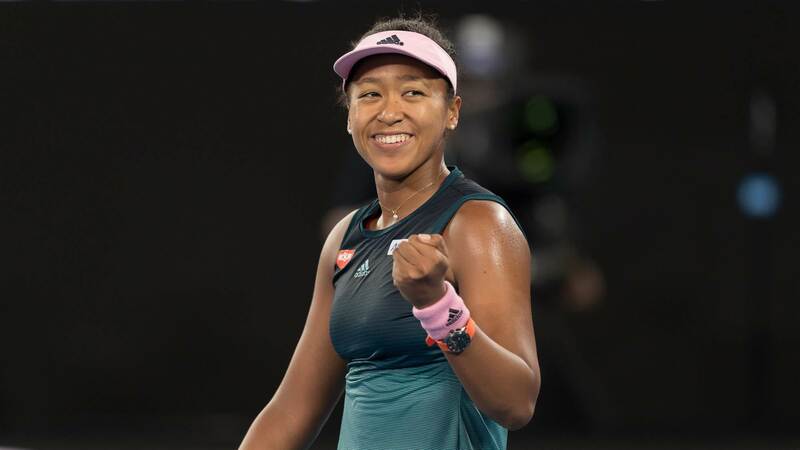 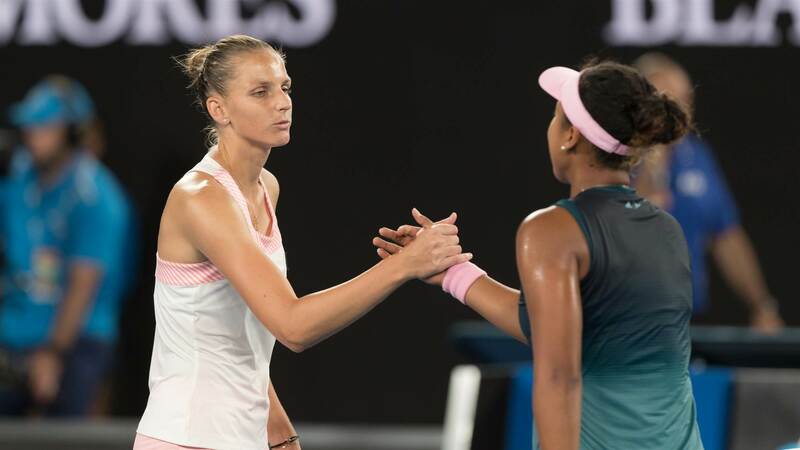 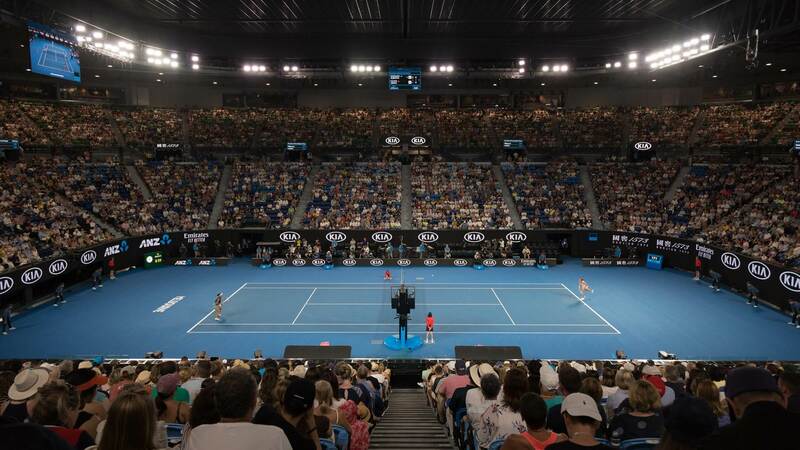 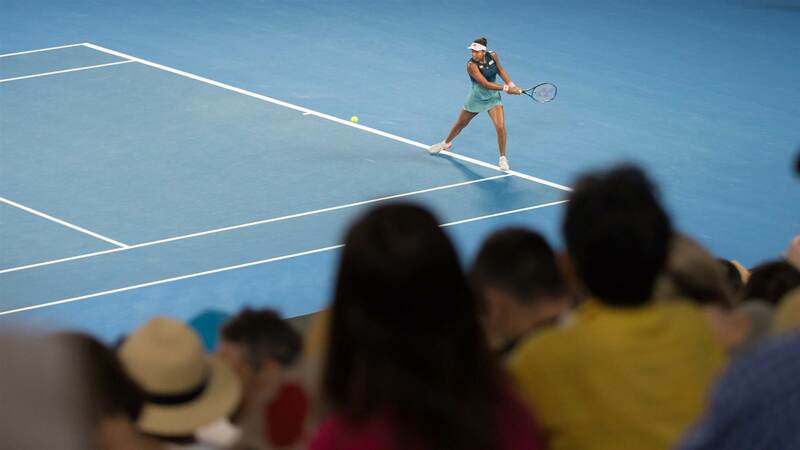 The second of the women's semifinals saw former world no.1 Karolina Plíšková and current US Open Champion Naomi Osaka. 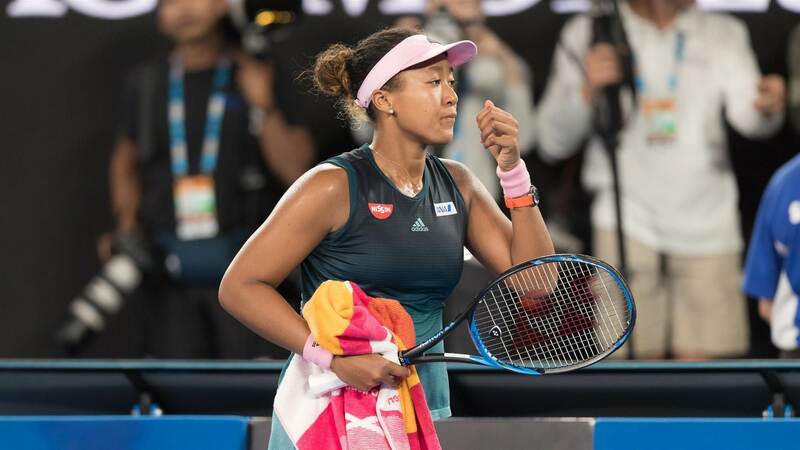 It was a three-set thriller with the last point of the game coming down to a challenge from Osaka. 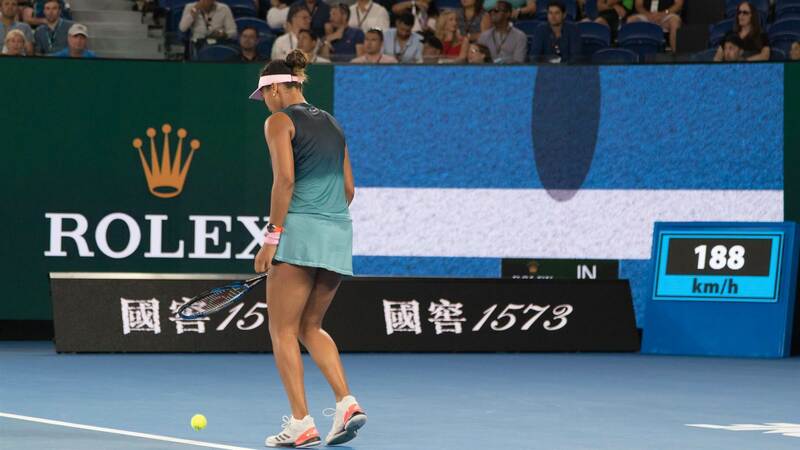 The crowd thought it was over when the world no.4 hit an ace but the linesperson called it out. 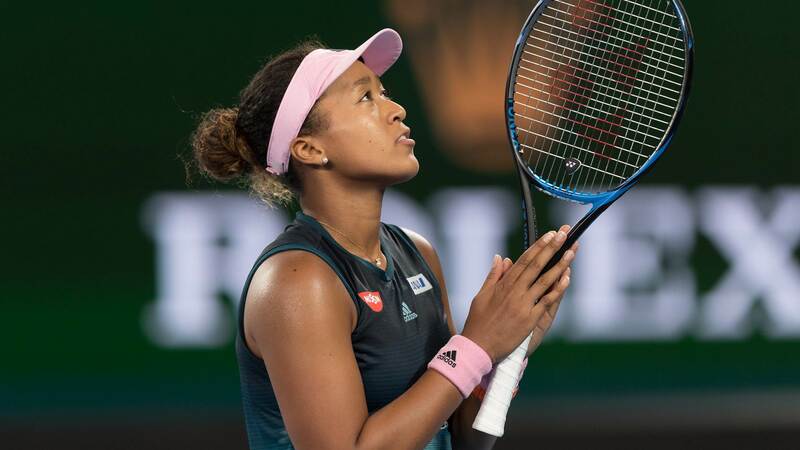 Holding her racquet in her hands in a prayer position after challenging the point, the hawkeye would tell the world if she had sealed the win. 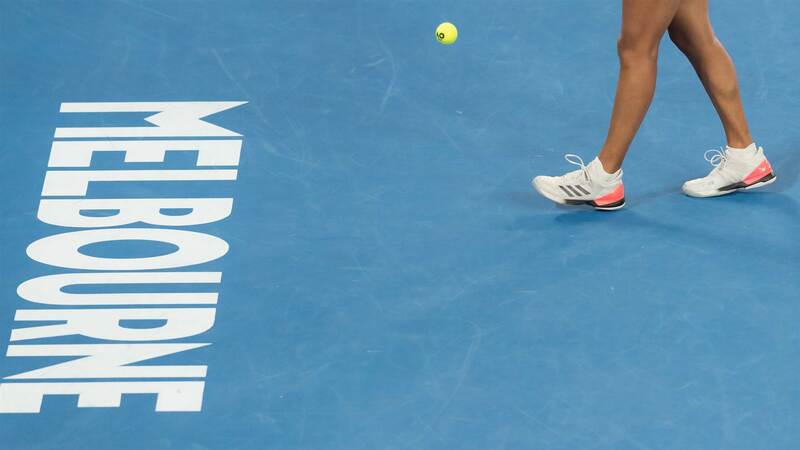 It revealed she had just caught the line. 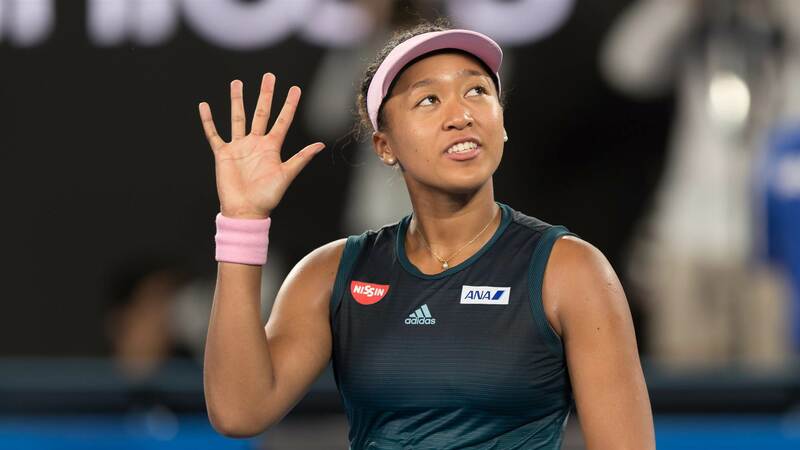 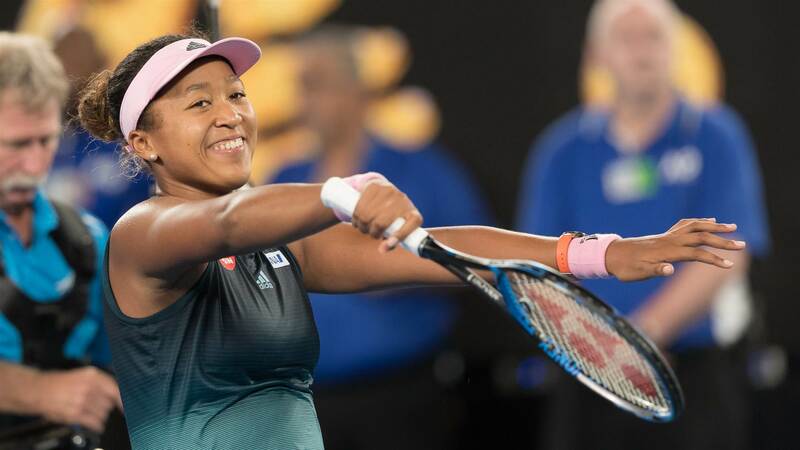 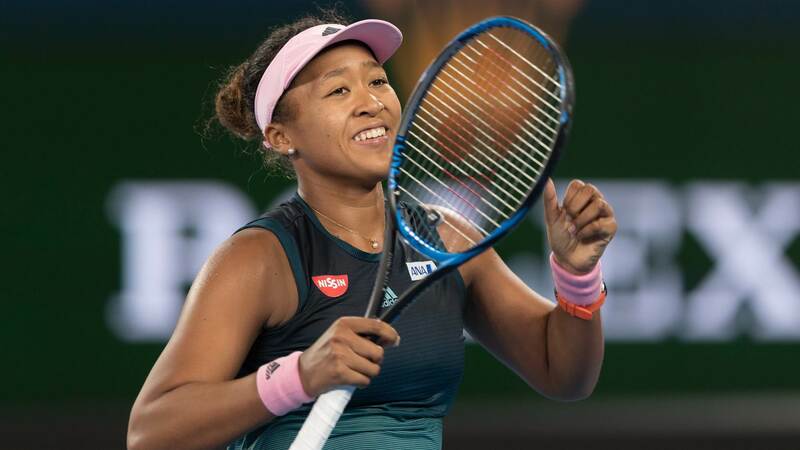 It was jubilation from the crowd and Osaka as she made her second consecutive Grand Slam final.